Cms pro comes equipped with powerful debugging console, which will help you troubleshoot any issues you might have running cms pro. 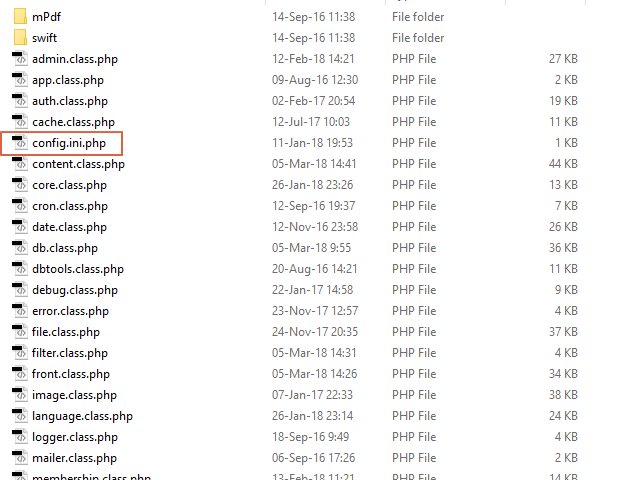 To enable console, using any text editor, open up config.ini.php file located in /lib/ folder. look at the bottom of the screen, console should be visible. If not just refresh your browser. 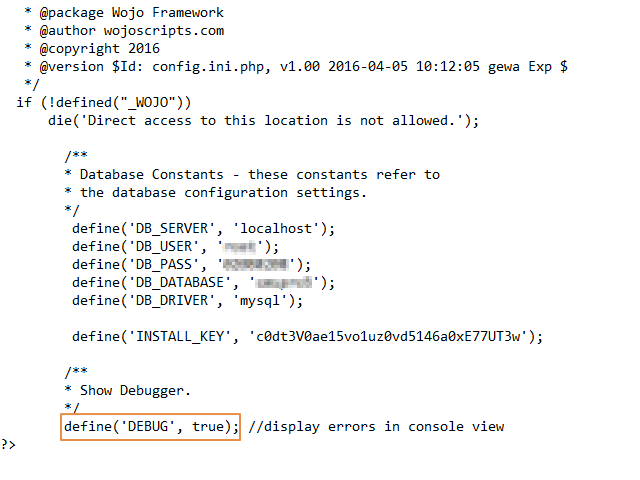 Warning and error tabs are php related messages, while SQL tab will display database queries executed on current page.